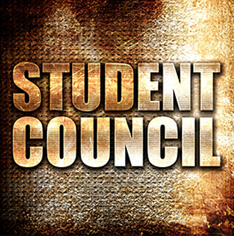 The Ron Watson Middle School Student Council teaches our kids responsibility, communication, and leadership skills. The student representatives work closely with their own classmates and with the school overall. They learn how to work together as a team and how to value the opinions of others. They also learn how to listen and how to unify various views and ideas. Most importantly, they learn that by combining our unique talents and skills we can do things together that none of us could do by ourselves.